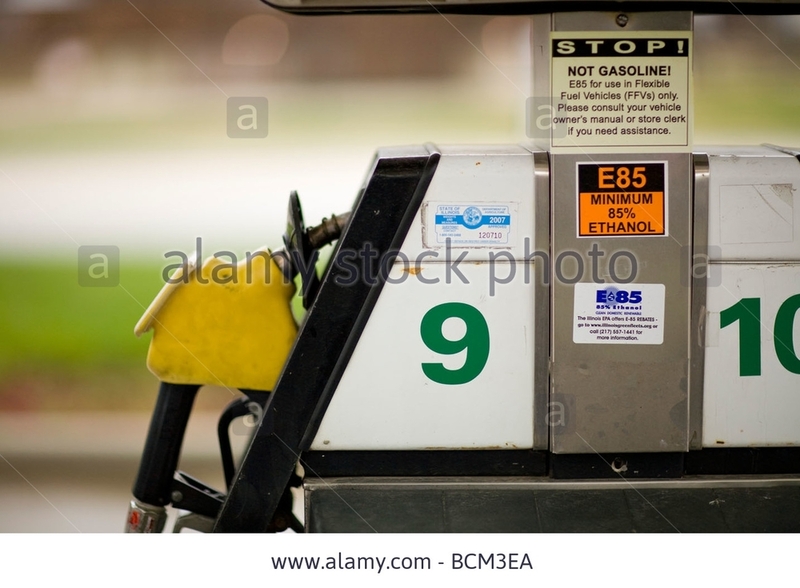 E85 is a fuel blend of up to 85% ethyl alcohol and gasoline. When fueled with E85, flexible fuel vehicles significantly reduce lifecycle carbon dioxide emissions and other criteria pollutants from entering our air. 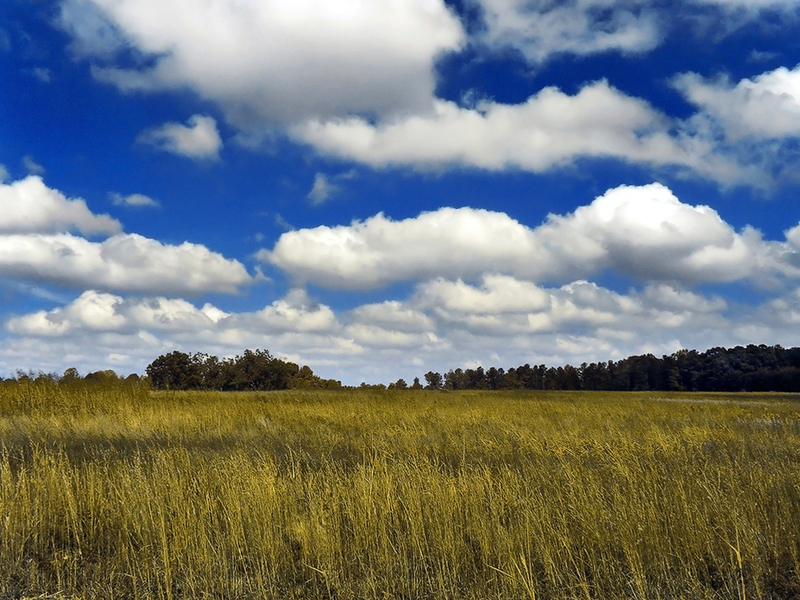 Resources are available for consumers, retailers and clean air partners. Biodiesel is an alternative to petroleum diesel that is produced from vegetable oils, animal fats or waste grease. Biodiesel is cleaner burning than petroleum desiel and significantly reduces air toxics and other harmful emissions. Utilize the Biodiesel Emissions Reduction Calculator to determine the impact of using this Clean Air Choice fuel. If you can't breath, nothing else matters. Air pollution does not discriminate, however, it may impact the young, elderly and those with pre-existing health concerns more severely. Learn more about harmful pollutants and helpful tips to improve the air quality in your community and limit your exposure to air pollution.